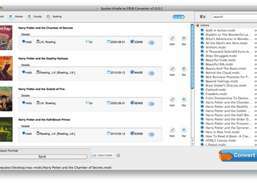 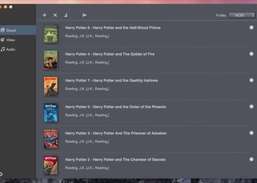 Convert ebook, video, and audio to different formats. 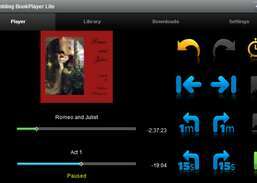 Listen to thousands of free and bestselling audio books, and never lose your place again. 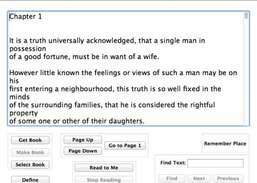 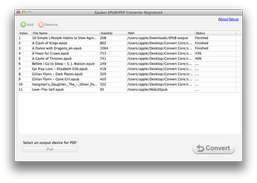 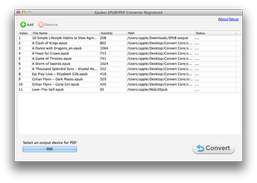 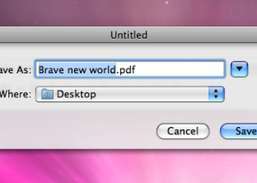 Convert Kindle books of Mobi, AZW, PRC format to PDF with high quality on Mac.